I am writing in the aftermath of the Tubbs and Mendocino Lake Complex fires that devastated my farm community. To remain optimistic, I think of what I’m grateful for. In this context, I’m honored that the National Young Farmers Coalition invited me to share my farming experiences and reflections, and I appreciate King Arthur Flour’s support of this project. I thank you, the reader, for taking interest in the lives of young grain farmers. Andrew, Halee, and John have inspired me with their different approaches and techniques, and I wish them great success. We should all be able to enjoy responsibly-grown food while living in a cared-for environment. But collective success requires collective action. It took community cooperation to nourish and shelter those displaced by the fire, and continued collaboration will be required for rebuilding homes and farms. We as a society must work together to address farming’s broader challenges. The primary challenge is compensation. Sustainable farming depends first on our ability to sustain farmers. Our country has never equitably compensated farm labor, and has too often worked actively against it. We haven’t invested in the human and environmental health conditions for safe farming and eating. Is it a wonder, then, why young people don’t remain in or take up farm work? 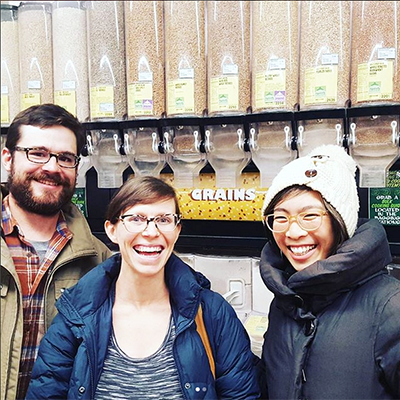 Mai got to meet fellow Heart and Grain bloggers John and Halee Wepking … in the grain aisle! Photo from @farmermainguyen on Instagram. 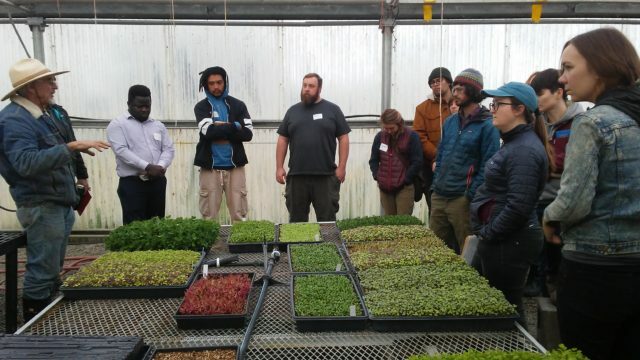 When I first sought work experience on organic farms, my main option was to be an intern. Internships purport to provide a guided learning experience that combines mentorship, education, and practice. The reality is that I worked 60-70 hours a week and held major responsibilities. Compensation included a stipend, food, and housing. I argued my way up from $300 a month to $500 a month. Food came from the farm, which for three months meant lettuce and carrots supplemented by some grain and protein. I had my own room, which in one case was a former cannabis warehouse and in another case was a former quarry checkpoint shed. Neither place was well insulated from the alternately chilly or scorching temperatures. My life was limited to the farm because I couldn’t afford a vehicle, fuel, or insurance. I applied for SNAP so I could afford the food I grew and what was on sale at the Grocery Outlet. I had no health insurance. I remember wondering how I could ever save enough money to rent my own land and pay for living expenses through the 12 months between grain cultivation and harvest during which no money comes in. Farming is one of the rare businesses in which inputs are purchased at retail prices and products are sold at wholesale prices. The equipment required for grain farming is also an expensive upfront cost. I asked other farmers how they started. 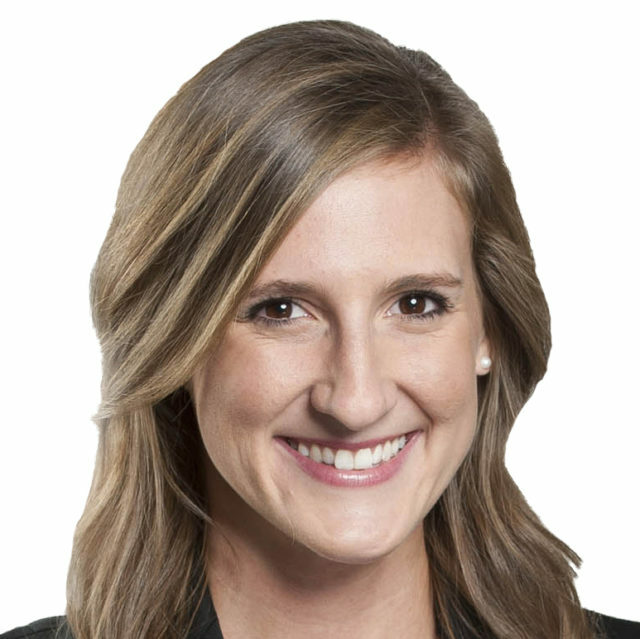 There were three typical responses: they had inherited a large sum of money, land, or both; they previously worked in investment capital or Silicon Valley tech; or they had investors who provided land, housing, capital, or all three. How is a farmer to start if they don’t have access to such resources? Are we to rely solely on a landed and wealthy class to continue farming? If so, will they represent the geography, biodiversity, and financial accessibility required to maintain our agricultural economy? More importantly, are there enough of them to feed all of us? promote cooperation and cooperatives that help farmers scale and expand their reach. Taking those steps will help farmers get started. Keeping them going will require revisiting the subject of compensation. Compensation reflects values. Our society has long undervalued farm work and the workers themselves. We undervalue food and discard it thoughtlessly. 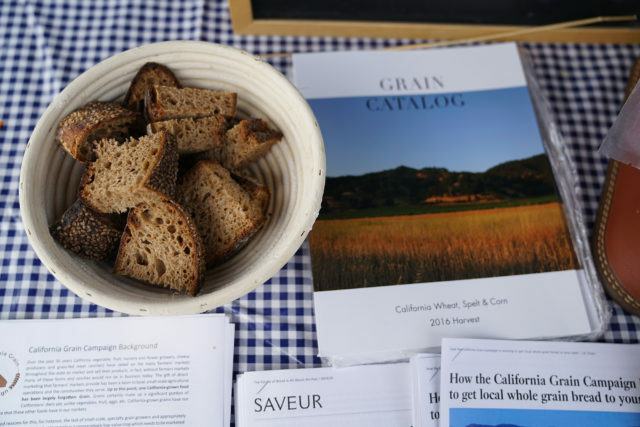 The Grain Catalog is one of Mai’s projects to help promote California grain farmers. Now, I invite you to take a moment to consider what you value most. What is most precious? For me, it’s human consciousness. It is the most unique thing in the universe. Our existence creates ever more unique moments. My mom’s smile when I baked her bread from my grains will never happen again. That sigh of relief and delight when your child is born cannot be replicated. Me, you, and everyone we know will not exist again. To live well, we must eat, breathe, and drink well. The people we depend on for our wellness are farmers, and we farmers need to be supported. What if we valued that work that daily and deeply affects us? What if our society valued farmers not only for their measurable productive power but also for their personhood? What if we valued how our food is grown and how it lends to the soil and to our health? What if we valued the conditions our food is grown in, so that those same conditions, or even better, exist for future generations? What if we valued life? But we do hold these values. I know it because I have heard so many of us express them. So let’s work on better reflecting them: our values in our politics, our values in our purchasing choices, and our values in relationships with farmers. Our values expressed in and through all of our relationships to one another. About this series: The National Young Farmers Coalition and King Arthur Flour present Heart and Grain, a new blog and film series profiling three pioneering young grain farmers. While all farmers face challenges, the high start-up costs associated with grain farming can make it an especially difficult field to enter for new and young farmers. Learn more about the series here. About our series sponsor: Farmers are at the heart of baking. That’s why King Arthur Flour proudly supports the National Young Farmers Coalition and its mission of empowering the next generation of grain growers. As America’s appetite for sustainable food increases, King Arthur Flour is dedicated to helping farms grow with demand and strengthening people’s connection to real food.